Opera 60 boasts a cryptocurrency wallet as well as the faster VPN. It’s fair to say, however, that the VPN will be the primary draw. If you subscribe to Netflix, you may know that the service offers a different selection of movies and TV shows to overseas markets—in some cases, new release movies that aren’t offered to U.S. viewers. An Opera 60 screenshot, showing the VPN tab. Normally, that would mean you’re simply out of luck. That’s why some folks will pay the $50 or so for a VPN service that circumvents regional restrictions (as we note in our roundup of the best VPN services). But right now, Opera 60’s VPN offers that service, entirely for free. 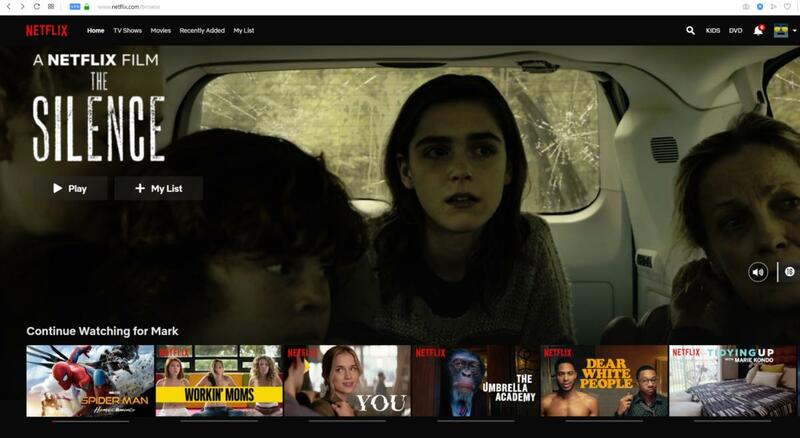 We were able to browse what appeared to be Netflix for South America as well as Netflix for the Netherlands (but in English), together with a somewhat varied selection of movies and TV shows, including Rick & Morty and Spiderman: Homecoming, that were unavailable on the U.S. version of Netflix. 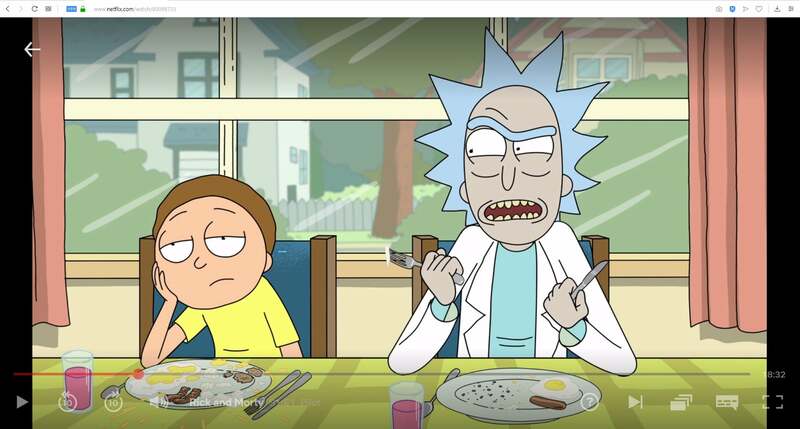 A screenshot of Rick and Morty captured from the Netflix app on April 10, 2019 using Opera’s VPN. Rick and Morty is owned by Williams Street, and distributed by Warner Bros. Television. To access the additional content, you’ll need to download Opera 60. The VPN isn’t enabled by default; you’ll need to click the small VPN button in the URL bar, and then ensure that the toggle switch is flipped to “On.” From there, you’ll have the option of selecting a region. Keep in mind that Opera’s “VPN” doesn’t really anonymize your web connection via encryption; instead, it tells a remote server that your physical location is somewhere else. 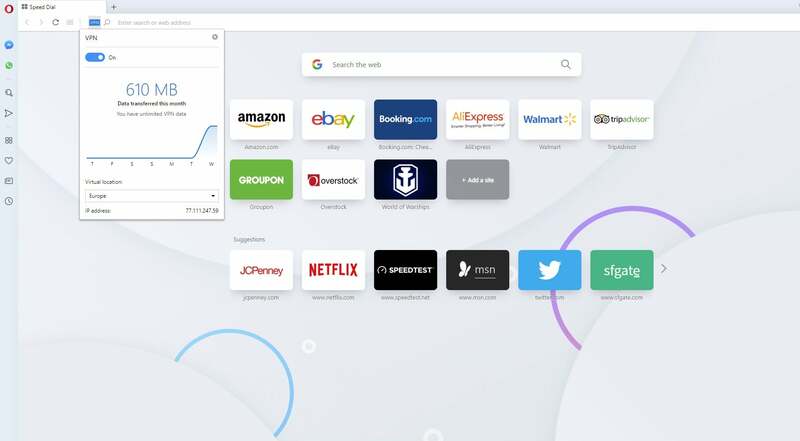 As before, Opera’s VPN offers you a choice of an “optimal location” somewhere nearby, or else the option to choose between a server in the “Americas,” Europe, or Asia. Your selection will be limited to those three regions. Of course, you can use that VPN for whatever purpose you’d like—as a hedge against websites that gather your location to serve you ads, to see localized versions of webpages, or many other uses. When we tested Opera’s VPN in 2016, we noted that even if we were able to secure a proxy connection to an overseas Netflix service, the stream was often too choppy and slow to really enjoy the movie. In our testing of the 2019 service, that wasn’t true for either the “Americas” or European region. Unfortunately, the Asian VPN connection proved to be too slow for watching movies like Venom, and navigating back and forth interrupted the stream for long enough that we finally gave up. Netflix using Opera’s VPN looks similar to what you might enjoy as a U.S. user, but with some additional content that’s not available domestically. As for the claim that Opera’s VPN is indeed faster, we tested that, too. Though network speed tests are heavily dependent upon your available bandwidth, your wired or wireless connection, distance to the server, the network congestion, and so forth, we did find the connection somewhat faster overall: 7.38Mbps down on the VPN connection used by Opera 58, and 8.53Mbps down on the VPN connection used by Opera 60. We used the “Americas” location for the tests, on a home broadband connection that averages above 100Mbps under normal use. It’s possible that Opera was using the same VPN connection on both tests, and our second run was simply coincidentally faster. Still, we ran six speed tests on each browser iteration, three connecting to Bing’s speed test widget, and three to the same server using Ooklas’s Speedtest.com site. On each test, the speeds were consistently faster using Opera 60. It’s worth reiterating that Opera’s VPN is both free and unlimited, so you won’t have to worry about exceeding a bandwidth cap. (It’s also available for mobile, again, after Opera killed its mobile VPN more than a year ago.) Since it’s free, of course, there’s always the risk that too many users will overload the connection. Netflix may also figure out a way to restrict your overseas viewing, too. We already consider Opera to be the best web browser available, based upon its performance and low memory footprint. At less than 2 percent of the market as of March 2019, it’s clearly a niche product. We praised Opera’s free VPN when it first launched. With a new, powered-up VPN, maybe it’s time that Opera’s browser rises to greater prominence. This story, "Opera 60 debuts with a free, faster VPN, and Netflix hasn't blocked it yet" was originally published by PCWorld.